Oh my gosh! You’ll have to forgive my excitement. I am a Knott’s Berry Farm ambassador so this is super exciting news to me, even if it’s old news. I just discovered that Hallmark will send PEANUTS themed greeting cards to friends and family signed and stamped. How cool is that?!?! I may be late to the game but this is a total game changer for me. I always WANT to send cards but I can never seem to get to the store in time. This completely eliminates that dilemma. They have a card for literally every holiday. 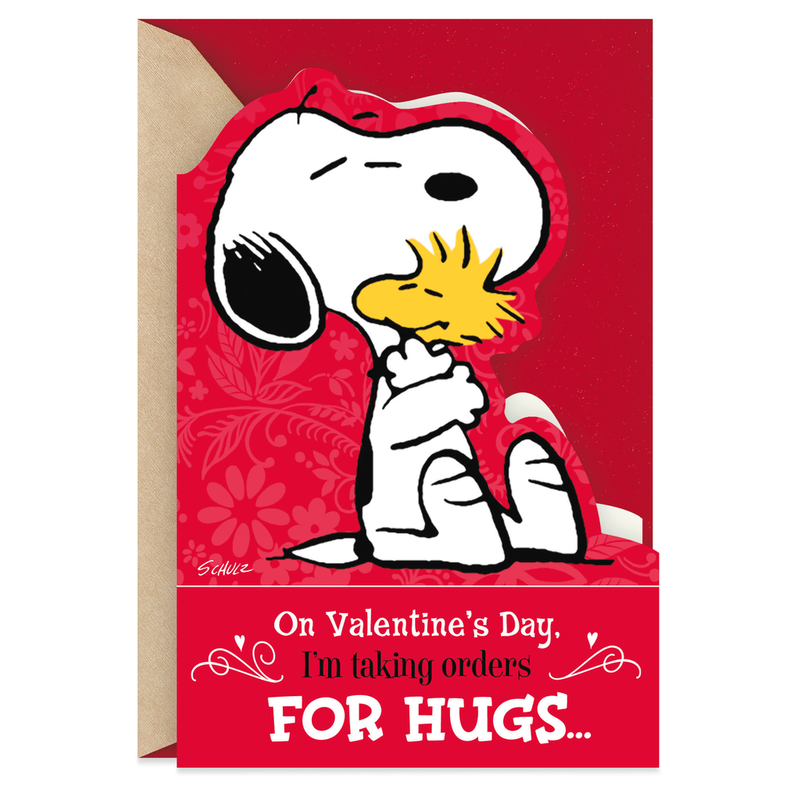 What person wouldn’t enjoy getting some love from Snoopy, Charlie Brown and the rest of the gang? Add a personalized message. Hallmark will write it inside the card, by hand. You can choose a writing style, and they will even mail it for you. FREE same-day pickup. No personalization included (no fee) Choose your local hallmark store and you can pick it up the same day! Let’s Take a look at some cards shall we? They even have cards in Spanish! What a cool option. Tuck letters, recipe cards and more inside the metal wire coils of this fun, resin Snoopy mail holder. With a vintage-inspired design, Peanuts fans will love adding this unique piece to their collection. Perfect for displaying on a desk to show off both your good taste and organizational skills. Don’t want to send out a paper card? No problem! Join Hallmark’s E-card club. There are 70 PEANUTS E-cards you can choose from when you become an exclusive E-card member. Get unlimited eCards for as little as $1.25/month! Thousands of eCards for every Holiday and Occasion. Set it and forget it! Write it today or send it in the future, Hallmark makes it easy to never forget a Birthday or Anniversary. For more information visit Hallmark on Facebook , Twitter and Instagram.